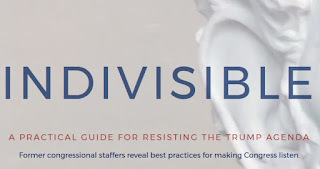 There is a New Directions/Indivisible La Crosse meeting on Wednesday, February 15 from 7 to 9 p.m. at the Black River Beach Community Center (1433 Rose Street). Please join us for a meeting of the New Directions La Crosse group to further plan our actions to promote democracy both at the state and national level. 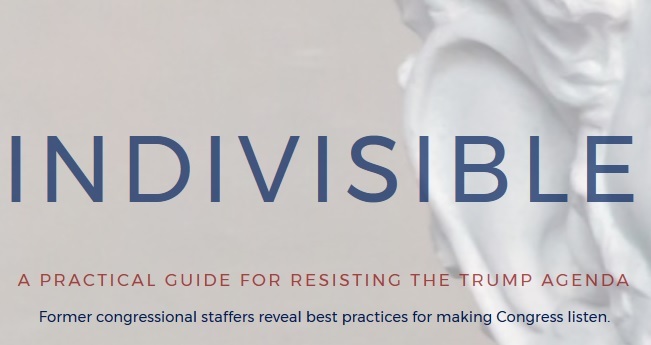 Agenda items will include consolidation of area Indivisible groups, values and mission, increased organizing and structure, organizational roles and the creation of action teams. If you need more details, please attend the meeting or email couleeprogressive and we'll forward your note to the organizer.